For 9 years, we have pushed the boundaries of service delivery in the Forex Trading industry in Nigeria. Do you have what it takes to be on our team? Check for open positions below and apply accordingly. Please note that you can only apply for one position, multiple applications for multiple positions is not allowed. Kindly read all instructions, it will take just a few minutes to complete the process. If you started an application process, Login Here to continue. 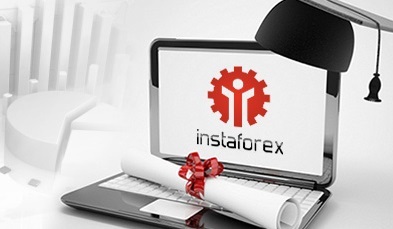 If you encounter any challenge, please send an email to careers@instafxng.com, we will be glad to assist you. There is currently no job listed.